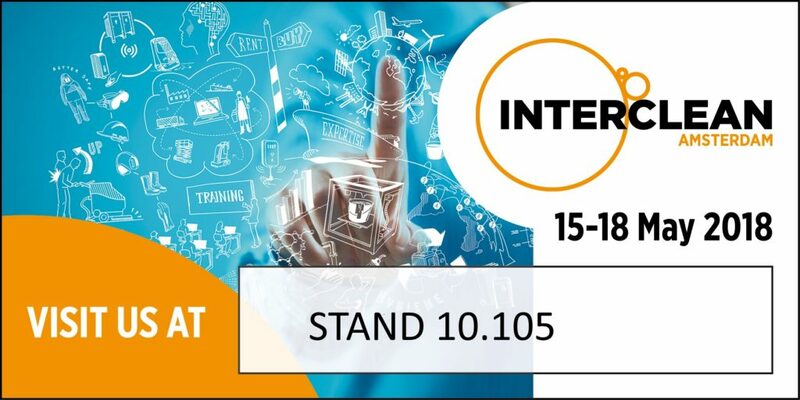 Kennedy Hygiene Products (stand 10.105) will be present at the Interclean exhibition in Amsterdam from 15-18 May with its new Satin Ellipse range of washroom dispensers. Kennedy Ellipse brings a highly modern and attractive look to our tried-and-tested robust and best in class service-friendly washroom dispensers. The range has been designed to offer various customization options to suit a wide range of customer needs and tastes. Our exclusive premium finishes – Satin, Chrome and Designer Grey are available for the top end of the market. For further information and to get a quote, please call us on +44 (0) 1825 768141 or email our sales team.